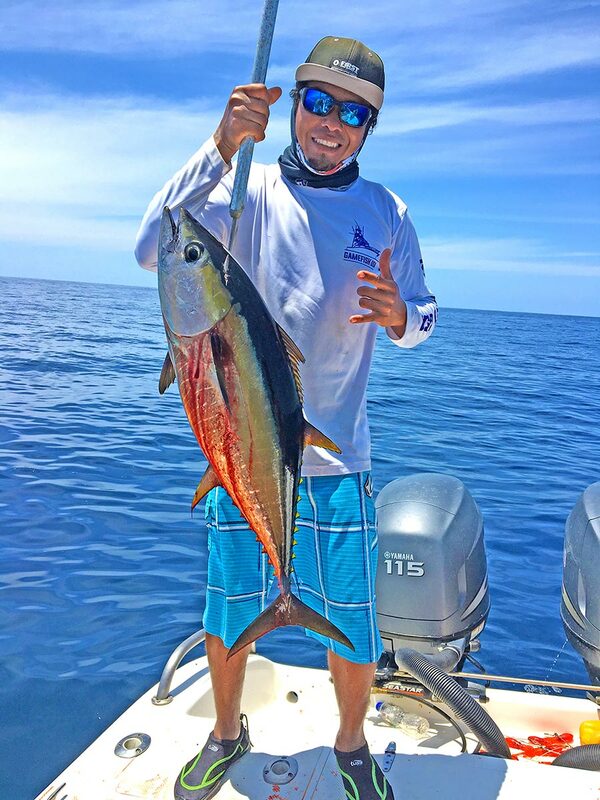 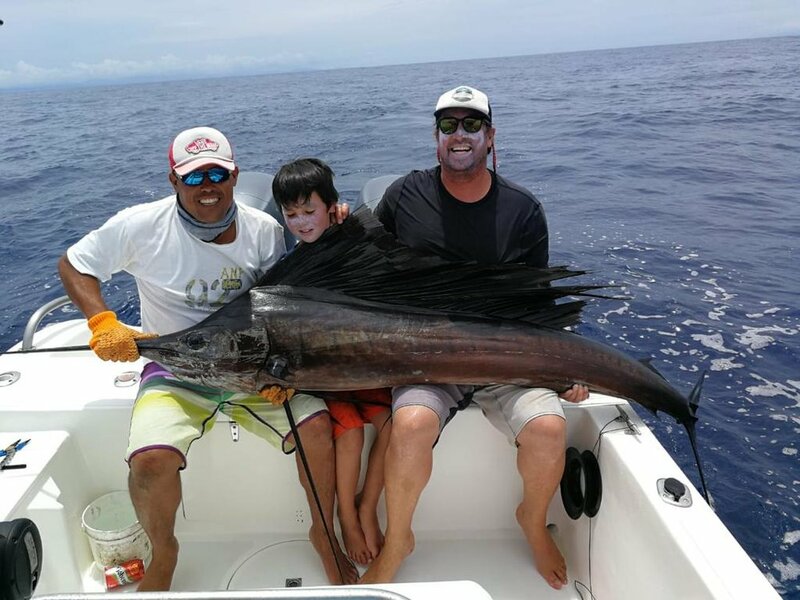 With over three generations of inshore and offshore fishing off the Mal Pais and Santa Teresa coastline, Our local crew will go out of it's way to put you on the fish. 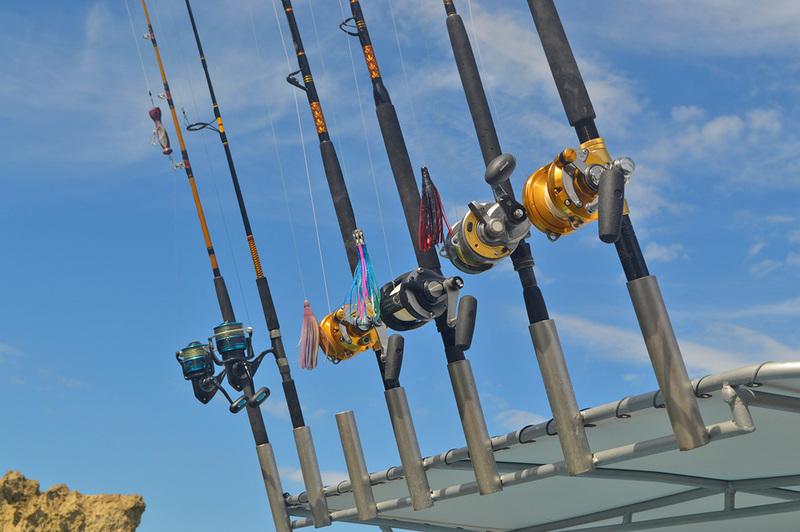 Our 26ft Makoo powered by Twin Yamaha 115hp, comfortably fits 4 passengers. 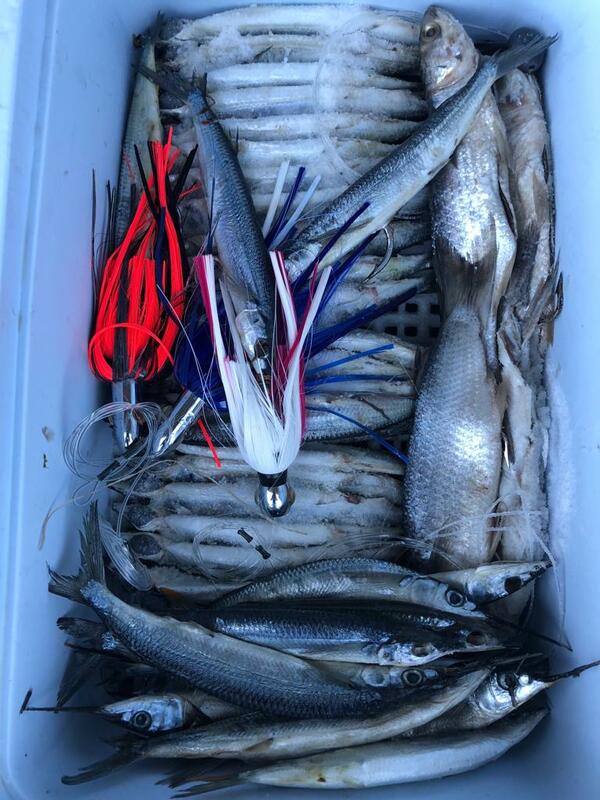 The boat is fully equipped with GPS, Fishfinder, Bluetooth sound system and radio and as for the fishing gear we utilize Penn International and Shimano tackle to make the fight as smooth as possible. 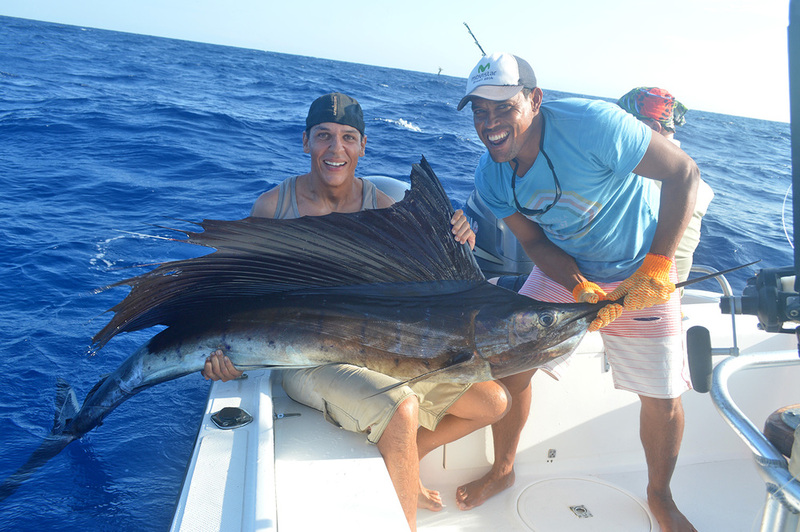 Our charters run far and fast, we specialize in trolling for Billfish (Marlin & Sailfish) as well Dorado, Wahoo & Tuna. 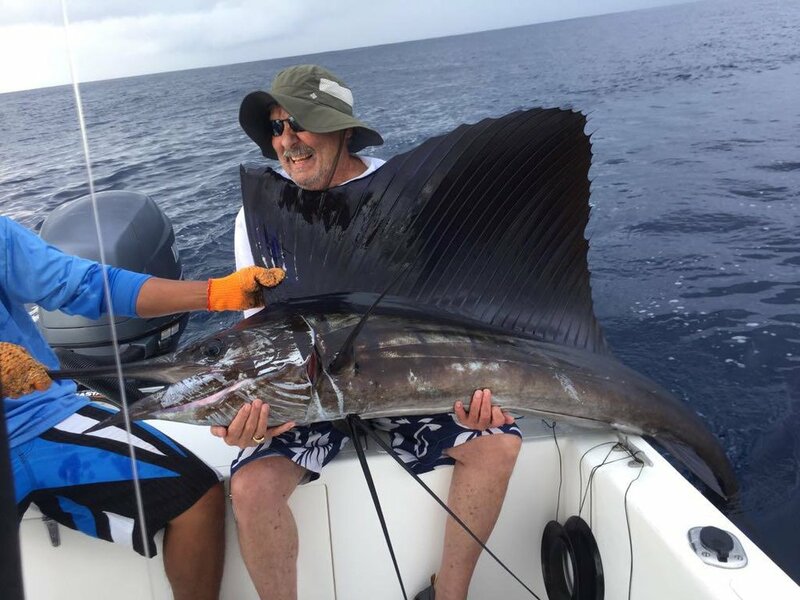 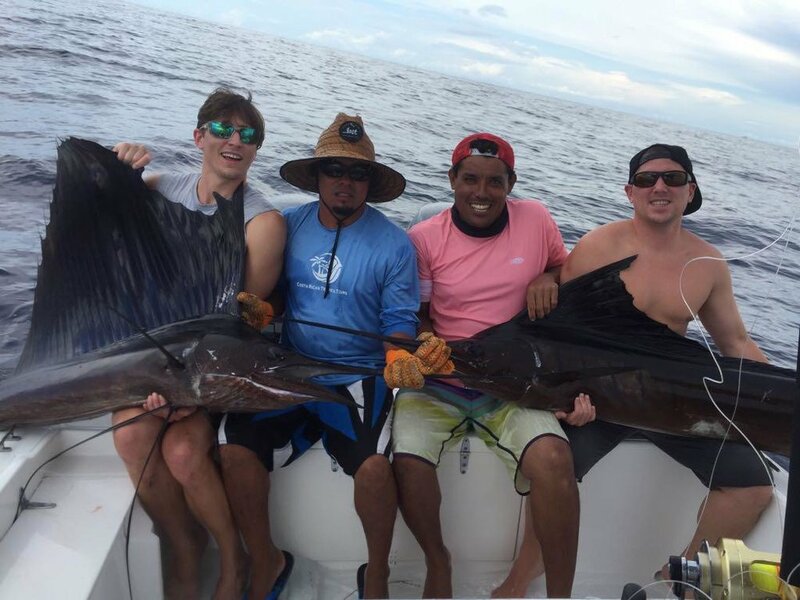 A FEW more reasons why to book your next deep sea fishing tour with us!